Kellie joined St David’s Neighbourhood Centre in July 2015 and brings with her many years of experience of working in community care. Her passion is ensuring those who live in the community receive the best support and service possible. There are many people and families in need of a listening ear to assist them to remain living in their own home for as long as possible. Kellie is a keen swimmer and enjoys being active, sharing time with her friends and the company of her two cocker spaniels, Storm and Jett and cat Coco. Max recently joined the St David’s Neighbourhood Centre family in February 2019. 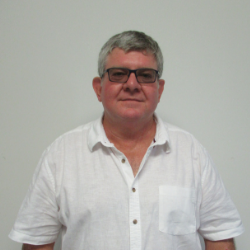 Max started his career in the building industry then a little over 20 years ago he moved into the aged care and disability sector. Now instead of building houses, his passion now is supporting people to build their own capacity to live as independently as they can in their own community. When not at St David’s you will most likely find Max out walking around Toohey Forest, or on his motorcycle touring the country roads of south east Queensland and northern New South Wales. Jillian began her association with St David’s Neighbourhood Centre in 1993 as a young mum, taking her children to ‘Kids Kingdom’ playgroup. After gaining her Diploma in Children’s Services, Jillian began working at St David’s Neighbourhood Centre in ‘Limited Hours’ child care. 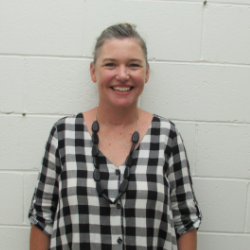 She has also worked as a Group leader in Child care centres around the Brisbane area and has been involved in the industry for more than 10 years. 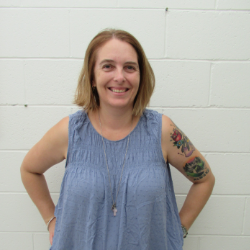 Jillian finds working at Stay n Play very rewarding, fun and a supportive place to be, watching families and children grow in confidence and abilities in a nurturing environment. Jillian follows the philosophy that: It takes a village to raise a child. 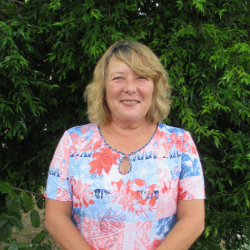 Karen joined St David’s Neighbourhood Centre in 2015 and loves working in her local community. 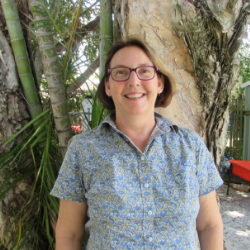 Specialising in Community Development, Karen has a diverse background in volunteer management, project administration and community engagement. Outside of work, Karen is a busy mum of three boys and loves gardening, ballet and having a good nap! 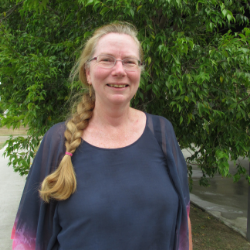 Dawn has been working at St. David’s Neighbourhood Centre for seven years and has lived most of her life in the Coopers Plains area. 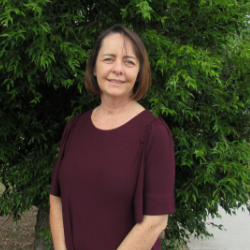 Dawn is a qualified office assistant/receptionist and in her spare time she enjoys gardening and scrapbooking memories. Katrina has been involved with Parents and her local school community for several years and has great ties to the local community. She has been involved in the Neighbourhood Centre for over 15 years with her 3 children attending Interactive Parenting. With a passion for cooking and helping others Katrina enjoys her work at the centre. If she’s not baking biscuits, cakes or slices Katrina can be found surrounded by fabric as she sews her creations. Yvette joined St David’s Neighbourhood Centre in December 2015 as a support worker Harmony Club and social support activities. A mother of three adult children and care for two younger high school kids. 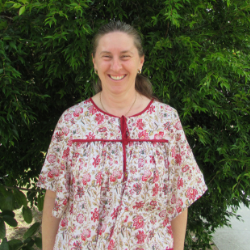 Yvette enjoys craft, gardening, camping and the great outdoors. Kerry started with St David’s Neighbourhood Centre in 2016. Kerry works in the Harmony room as a support worker and loves to take clients out on Social Support outings. Kerry loves life and is often found singing and dancing with the clients. Kerry and her two children – now adults have enjoyed living in both the United States and Japan and Kerry is now settled back here in Australia.